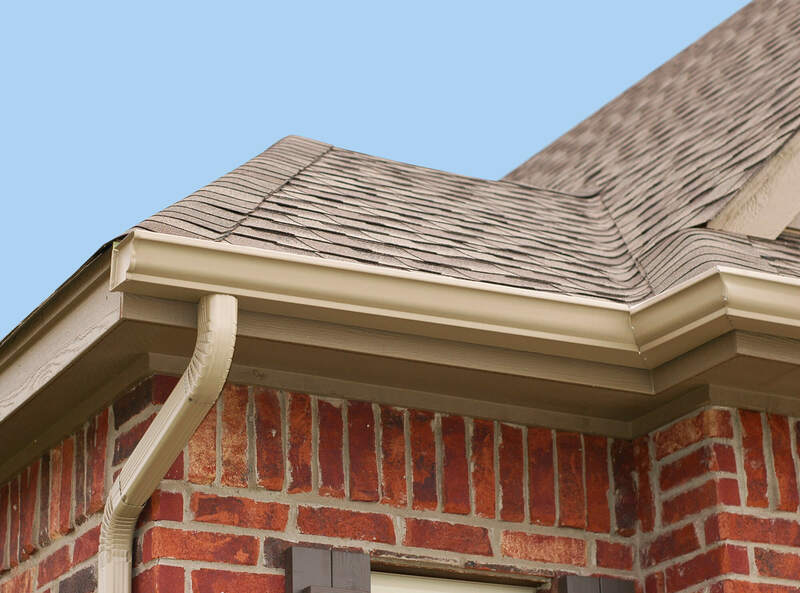 There’s a reason why homeowners in the Metroplex trust Striker Roofing & Construction, LLC with their home and construction needs. 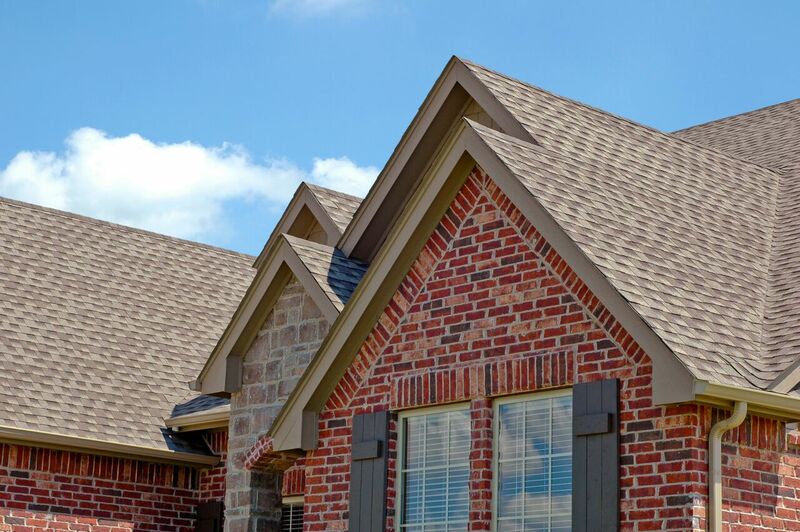 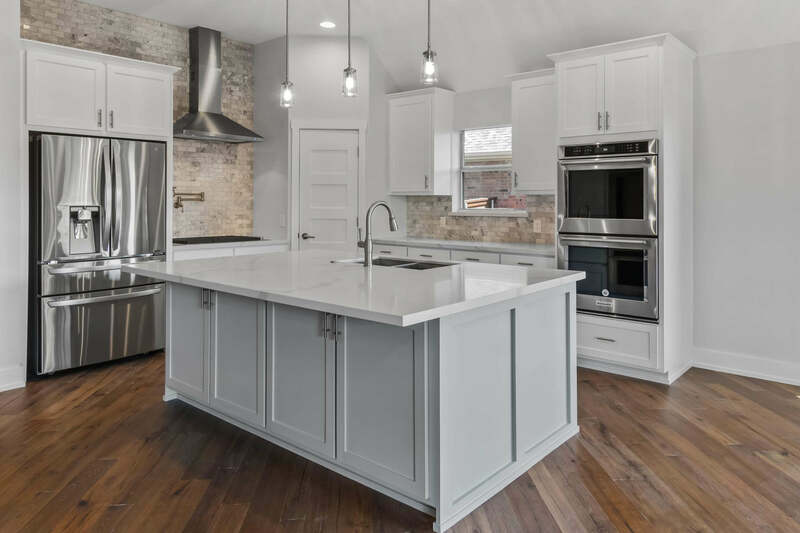 With extensive expertise, top-quality materials, and specialized service, we’re the trusted professionals for roofing, remodeling, and other services across the Dallas/Forth Worth, TX area. 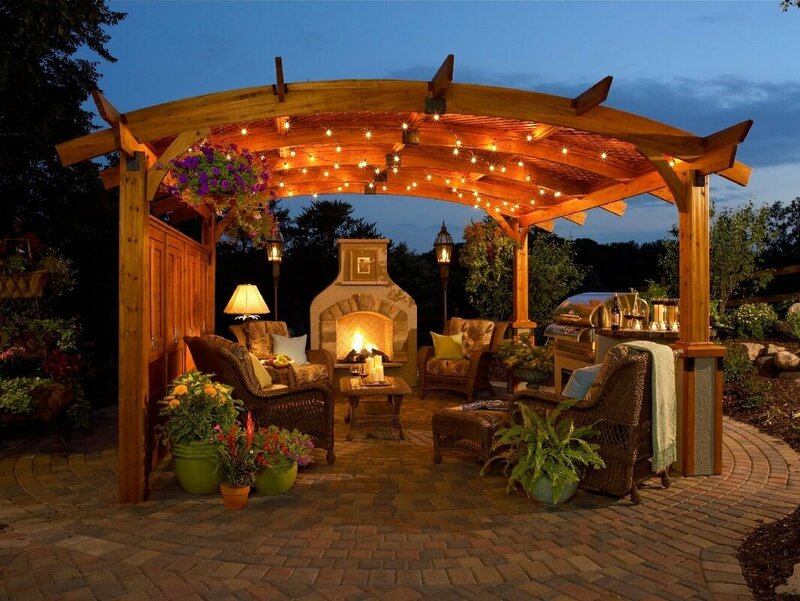 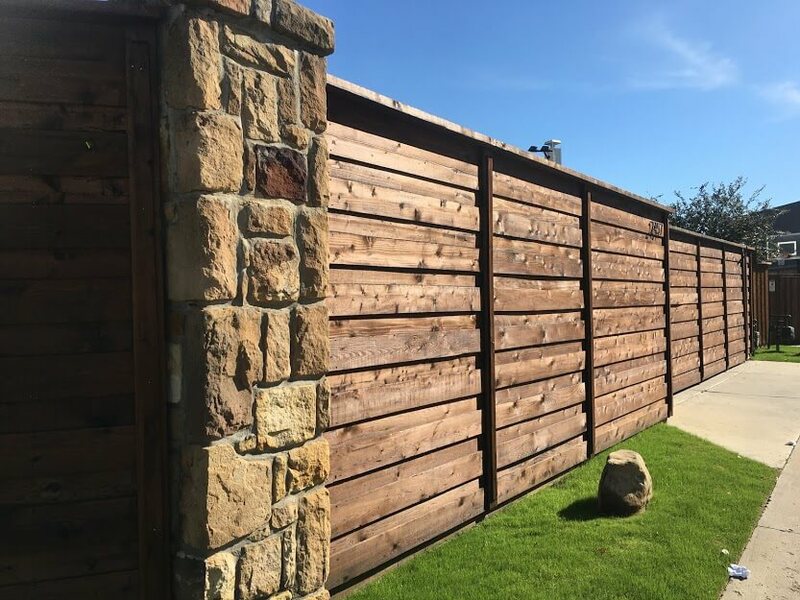 See why customers choose Striker, and get a free estimate today!